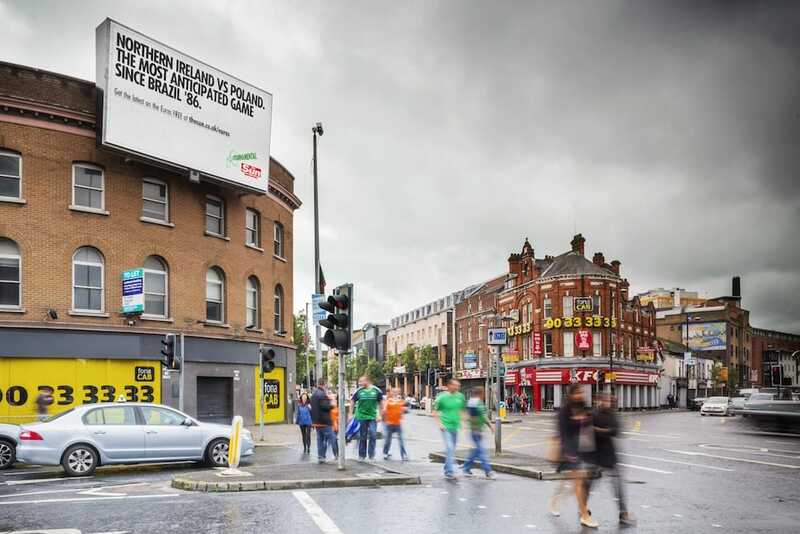 This campaign aimed to bring together the traditional editorial humour of The Sun newspaper with a unique take on the developing story of the Euro 2016 football championships. 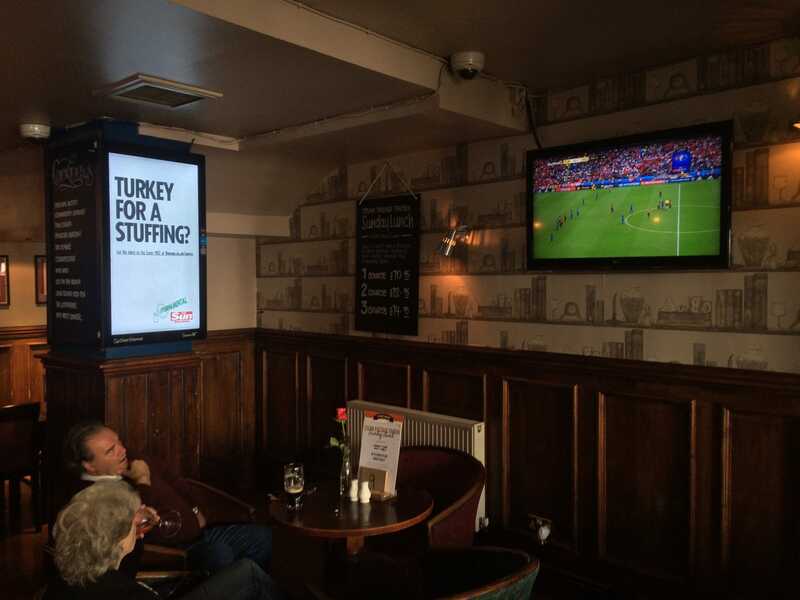 Working with the football editorial team at The Sun alongside in-house agency Pulse, DOOH.com designed a bespoke system to deliver headlines and updates in real-time as events unfolded across the channel in France. 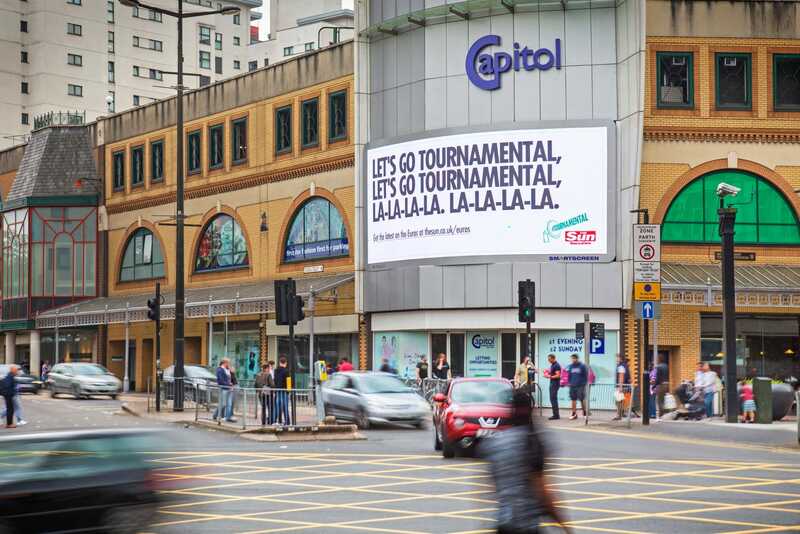 900 digital screens across the UK hosted the content, delivering updates in the paper’s typically exuberant style, updating constantly in real time. Over the course of the tournament, 5000 headlines ran across multiple screen formats. 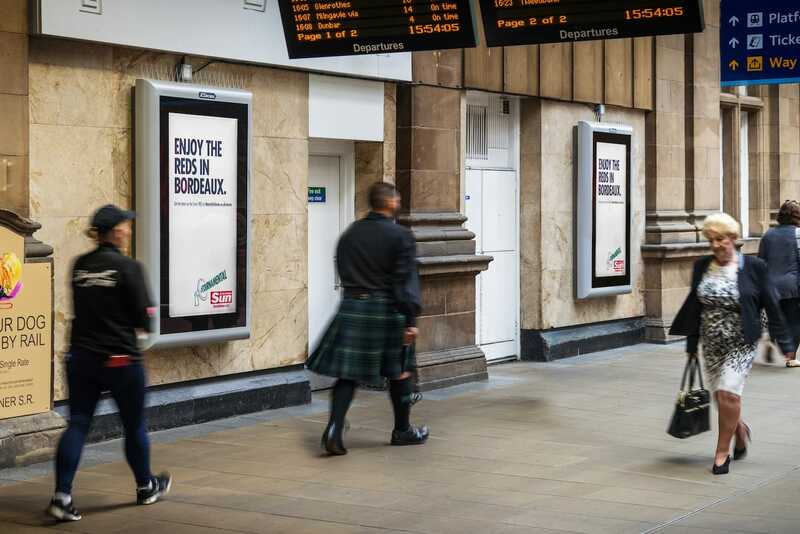 The locations for content delivery were also carefully selected with screen sites designed to meet fans at home, on their way to and from games and in key football environments including road, rail and pub digital advertising. 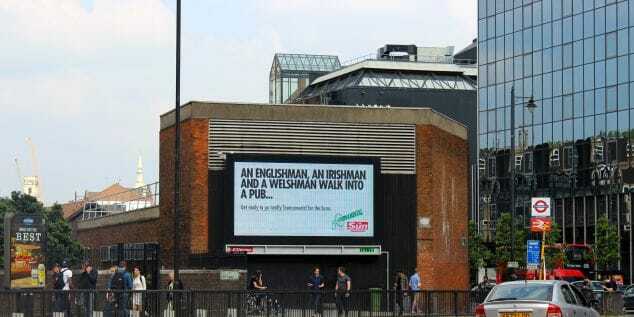 The expectation by News UK is that this campaign will have a final reach of 47 million people.